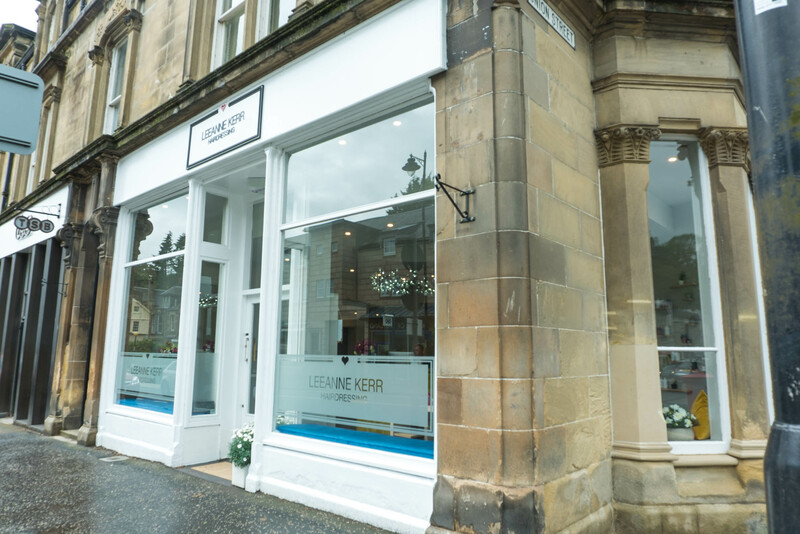 Since she was a wee girl, she dreamt of running her own salon; and that dream came true when she opened Leeanne Kerr Hairdressing in 2017, situated in the heart of Bridge of Allan. Leeanne was always passionate about becoming the best hairdresser. After leaving school she phoned the prestigious Charlie Miller salon and got the job at their training school in Edinburgh at the age of 16. 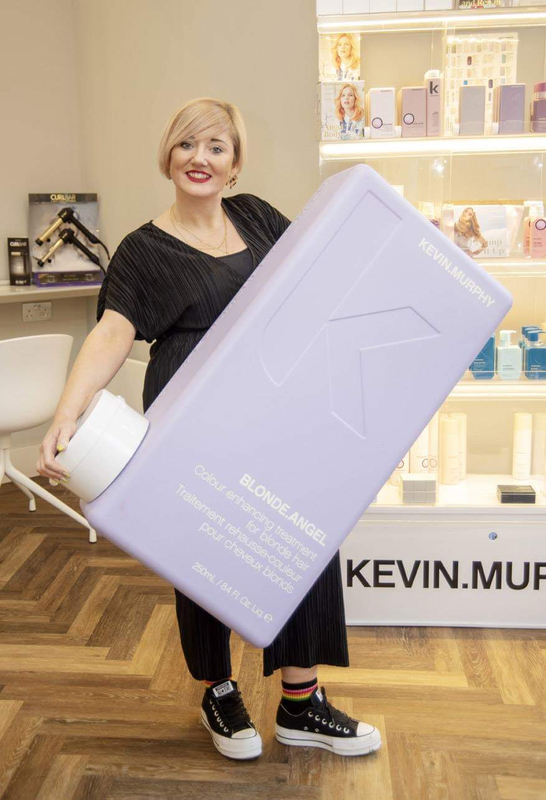 She says she was blessed to work in such a renowned salon and wouldn’t have been able to attend if it weren’t for her dad paying for her train fare from Bridge of Allan to Edinburgh every day. Leeanne is so thankful to have such a supportive father in her life and she wouldn’t be able to do it without him. She lost her mum at a young age and she says this heartache has made her fight to become a good hairdresser. Her mum was ambitious, passionate and loved her job and Leeanne has inherited these traits. is what contributes her own success in business. During her 13 years at Charlie Miller, Leeanne was part of their Artistic Team and specialised in weddings. She enjoyed travelling all over Scotland for wedding and editorial work. The highlight of her career was working at the MTV awards when they came to Scotland. It took months of planning and hard work but Leeanne had a vision for her salon and knew exactly what she wanted. “Classy but approachable” was the motto that she stuck to, designing the salon around what she knew her clients would like. Leeanne is an excellent listener and over the years has absorbed information from her clientele on the various things they like from a salon. “It’s the hardest thing I’ve ever done in my life,” says Leeanne. 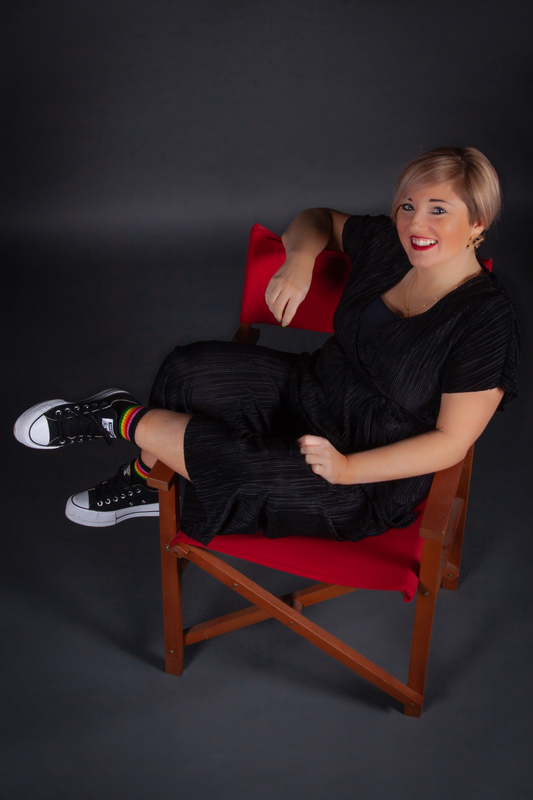 “A lot of heartache has really pushed me, as life isn’t easy; but every single day I help someone else by being honest about my own experiences.” Leeanne explains that in the past, the more people doubted her, the more it drove her towards success, pushing her to work harder and harder. “It takes a lot of sacrifice to build the dream,” says Leeanne. Leeanne is very much a family-oriented person, and adores her two daughters Sophie (18) and Summer (13), as well as her wider circle of family and friends. 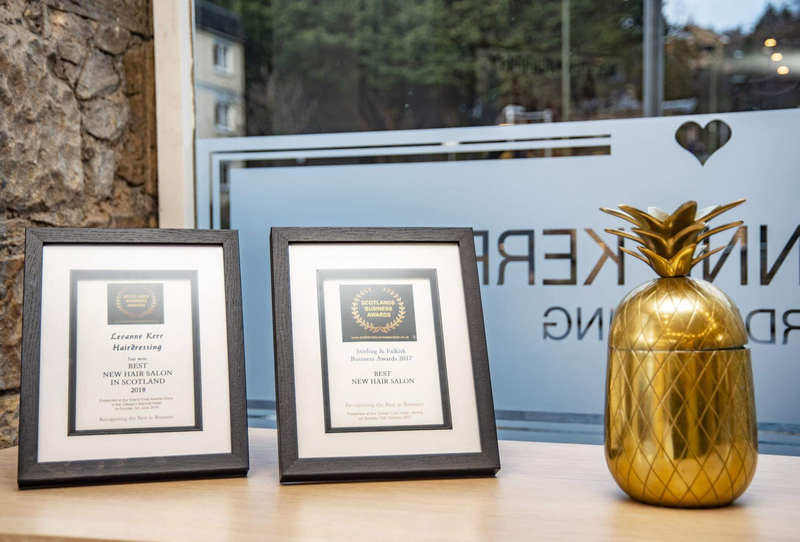 The Leeanne Kerr Hairdressing team is not only passionate about hairdressing, they are committed to delivering the highest standard of customer experience, and offer many additional services including bridal and occasion hair. 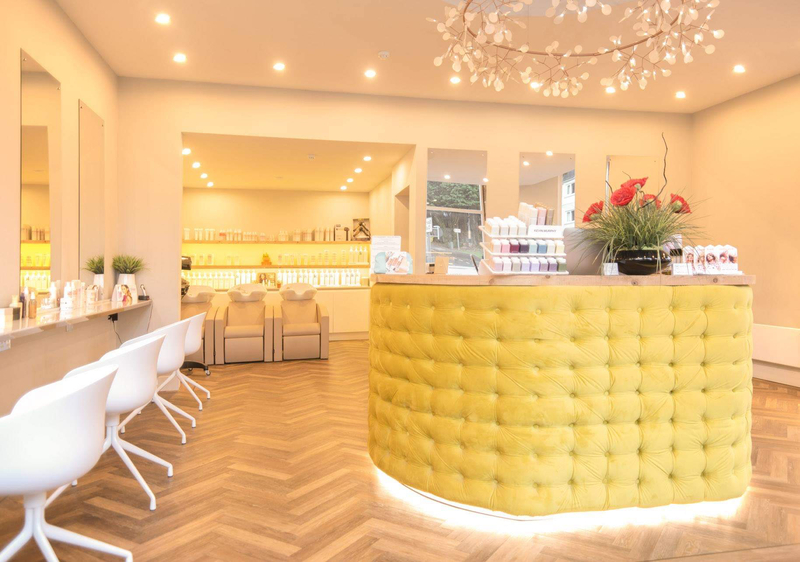 “Whether it’s highlights or a hair-up we ensure that every client who walks through the door is made to feel special, understood and totally cared for,” says Leeanne. Copyright © 2019 17 Degrees Magazine. Designed & Developed By Crunchy Carrots.